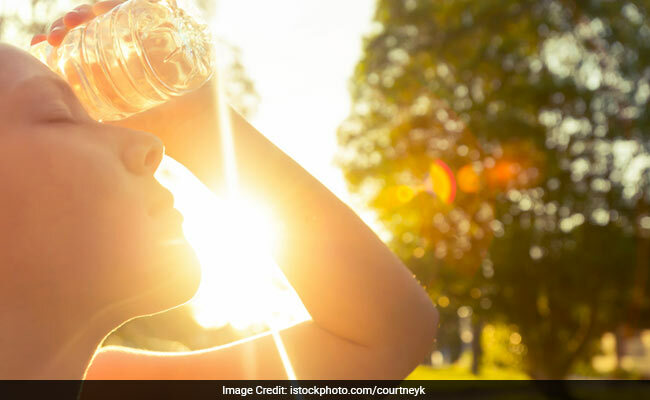 Some of the common symptoms of vitamin D deficiency are getting sick very often, tiredness, chronic pain the bones, depression, digestive issues, trouble in sleeping, excessive sweating, inflammation and swelling, wounds that do not heal quickly and weak bones. Vitamin D also plays an important role in the immune response. Like all the other vitamins, vitamin D or commonly called the "sunshine vitamin" is extremely important for your overall health. Vitamin D is a critical fat-soluble vitamin that is needed by the human body to maintain serum calcium, which supports the cellular processes, neuromuscular function and bone density. Vitamin D helps in regulating the cellular growth and reduces the systematic redness and swelling in the body. It further promotes calcium absorption in the body, which leads to the development of stronger bones. 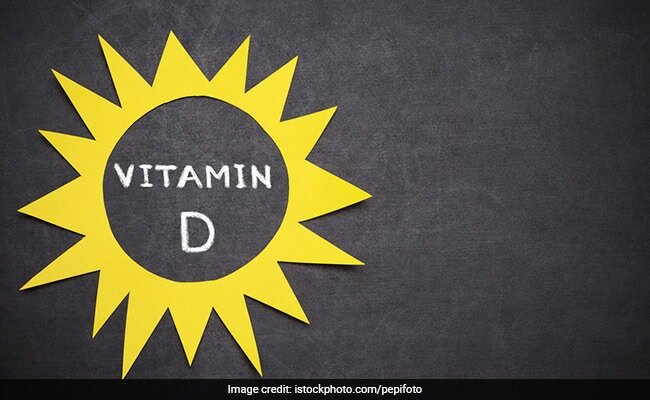 Vitamin D also plays an important role in the immune response and is essential for the weight management, prevention of osteoporosis, cancer, fighting depression; enhance brain function, boosting immunity and diabetes. Like all the other vitamins, vitamin D or commonly called the "sunshine vitamin" is extremely important for your overall health. Yet another reason to include eggs in our daily diet! But Vitamin D is found only in the yolk of the egg. Whole eggs in general contain all the essential amino acids and are an excellent source of choline and healthy fats. 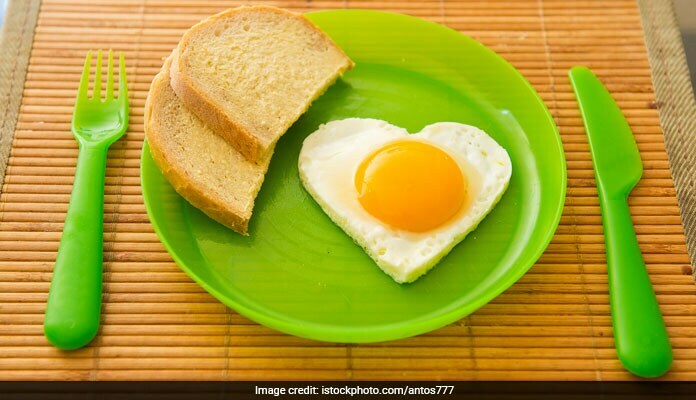 So, if you are vitamin D deficient, include whole eggs in your early morning breakfast or evening snacks. Yet another reason to include eggs in our daily diet! Apart from omega-3 fatty acids, fatty fish like salmon, mackerel, trout, herring and tuna are good sources of vitamin D. Since, the vitamin is fat-soluble it needs fat for absorption. 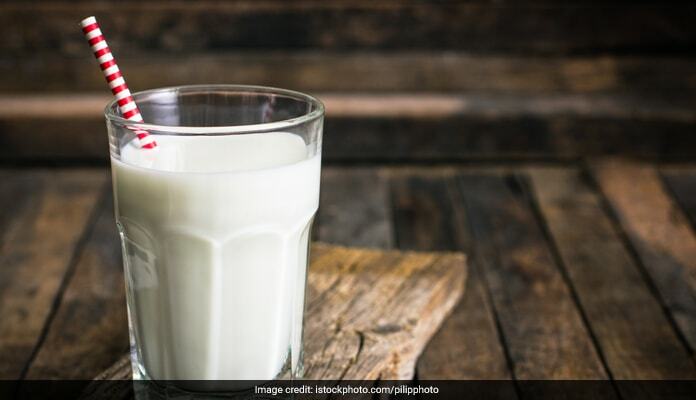 Full-fat milk is a good option to meet your daily requirements of vitamin D. Fat present in the whole milk but absent from skim milk, naturally contains some amount of vitamin D. You can even try soya milk as it rich in vitamin D. Even soya products like tofu and tempeh are rich sources of calcium and vitamin D.
Full-fat milk is a good option to meet your daily requirements of vitamin D.
Some types of cheese like swizz, goat and ricotta cheese are viable sources of both vitamin C and D. Apart from essential vitamins, cheese are also a good source of healthy fats and can be easily included in your diet. You can simple have a cube of cheese as an evening snack, add it your sandwiches or soups. 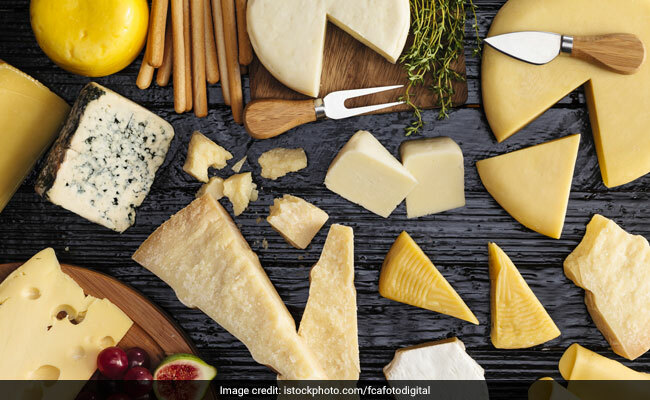 Some types of cheese like swizz, goat and ricotta cheese are viable sources of both vitamin C and D.